Thanks so much ladies! I hoarded this paper for awhile! Pretty layout. Love the BG paper and the snowflakes! 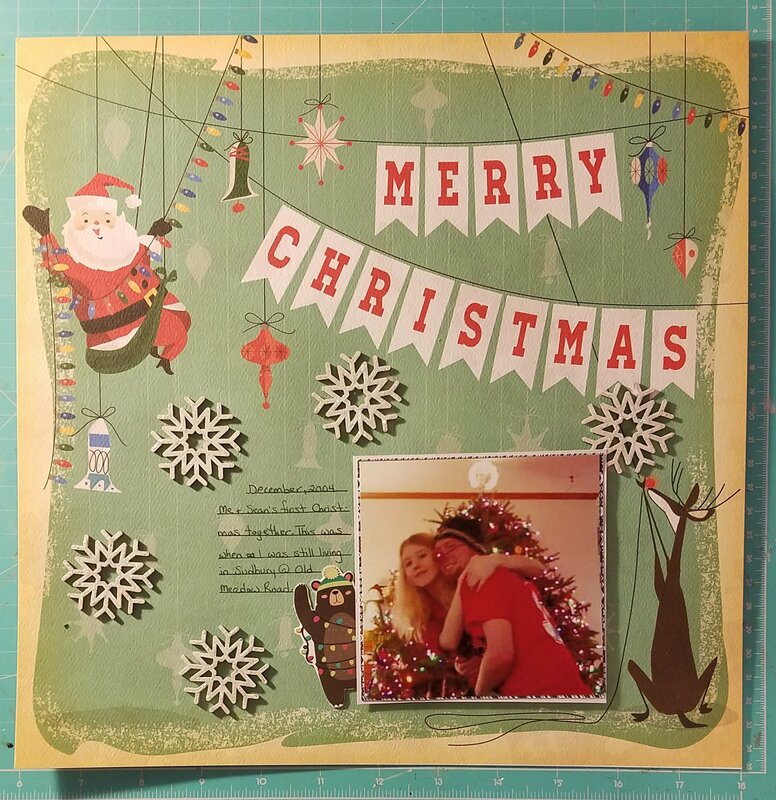 I love this bg paper....great for older photos......cute page and wonderful memory. This is really cute. I have this paper and didn't know what to do with it, so I used the other side. LOL You did a great job working with it. It's so nice to look back! Sweet page!